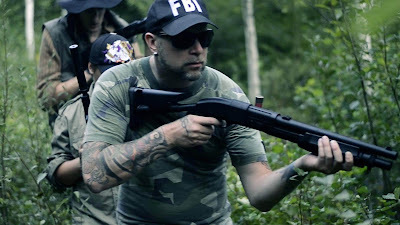 Cannibal Fog is a dark comedy filmed in the true spirit of an independent, including real special effects, real stunts, and no compromising of the filmmakers vision. Too many films today are turned into something that studio executives control based on the potential for profit. 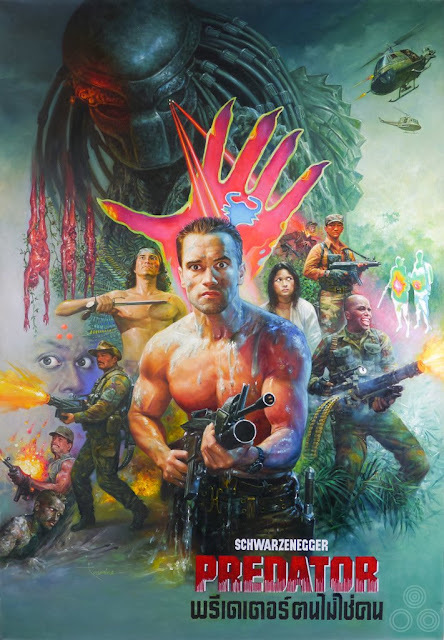 This often waters down the original vision the filmmakers had and gives the viewers a less satisfying experience. Our goal is to give you the best, uncompromized experience we can. To accomplish this, we will shoot without outside influence and without an eye on rating systems or censorship. What you will get is a fun, rich film experience with no BS. 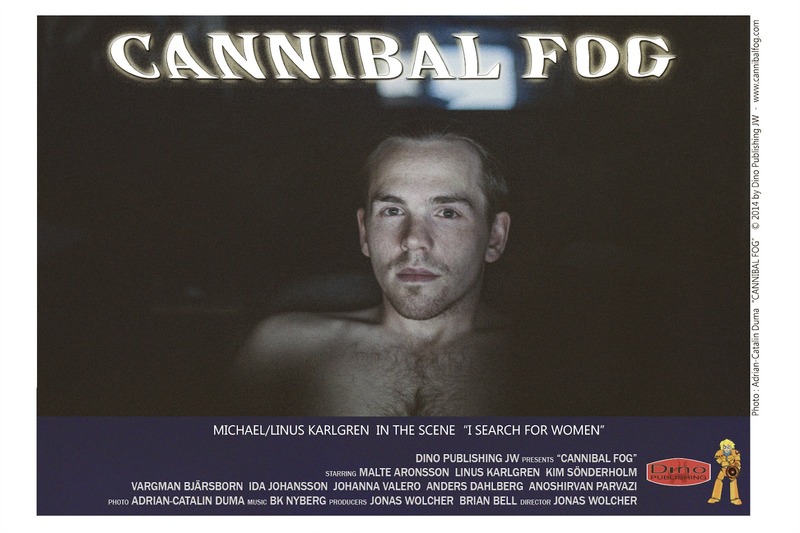 Cannibal Fog is a lighthearted approach to many taboo subjects. Sexual addiction, religion and morality, and the eroticism of food, and of course, cannibalism. While the story is indeed dark themed, it is much less a horror film then a dark humored drama. 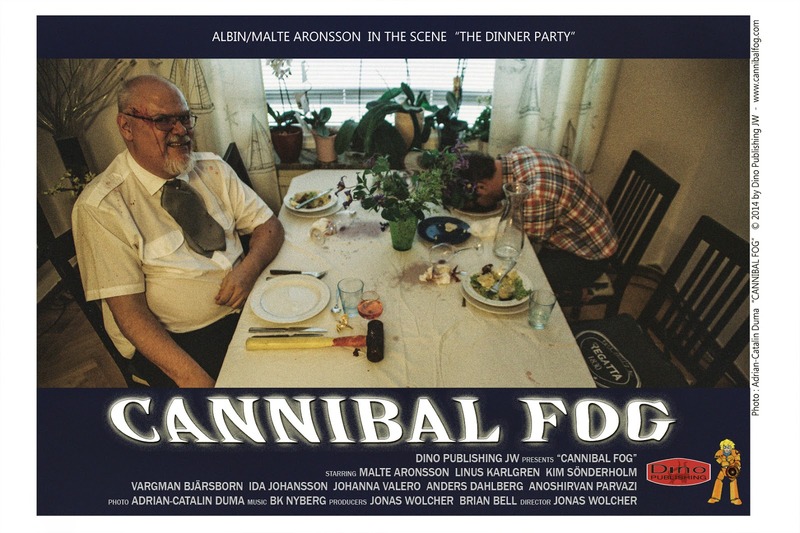 Cannibal Fog will be shot as one film in three acts. In act one we meet Michael, a troubled man with many issues with religion, sexual addiction, and a wish to be someone he is not. We are introduced to Albin, precisely the type of man Michael wishes to be. In act two we delve deep into the world of Albin, who takes Michael under his wing. The last scenes is now in progress. Premier is set to fall 2014.